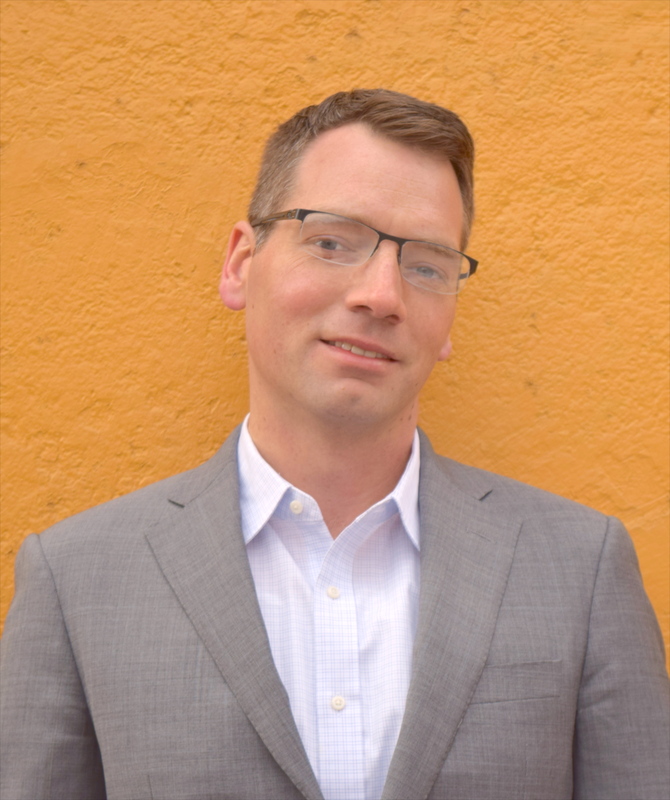 Tim Cernak, PhD, is Assistant Professor of Medicinal Chemistry with secondary appointments in Chemistry and the Chemical Biology Program at the University of Michigan, Ann Arbor. The functional and biological properties of a small molecule are encoded within its structure so synthetic strategies that access diverse structures are paramount to the invention of novel functional molecules such as biological probes, materials or pharmaceuticals. The Cernak Lab studies the interface of chemical synthesis and computer science to understand the relationship of structure, properties and reactions. We aim to use algorithms, robotics and big data to invent new chemical reactions, synthetic routes to natural products, and small molecule probes to answer questions in basic biology. Researchers in the group learn high-throughput chemical and biochemical experimentation, basic coding, and modern synthetic techniques. By studying the relationship of chemical synthesis to functional properties, we pursue the opportunity to positively impact human health. 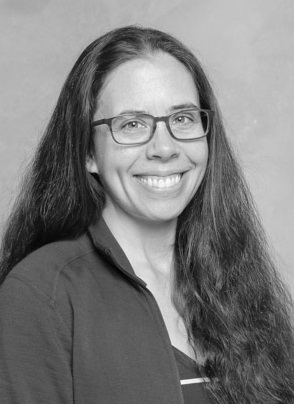 Heather B. Mayes, PhD, is Assistant Professor of Chemical Engineering in the College of Engineering at The University of Michigan, Ann Arbor. The Team Mayes and Blue focuses on discovering fundamental structure-function relationships that govern how proteins and sugars interact in applications from renewable materials to human health. We use atomistic simulation (molecular mechanics and quantum mechanics) to determine the fundamental, microscopic interactions that determine macroscopically observable phenomena. 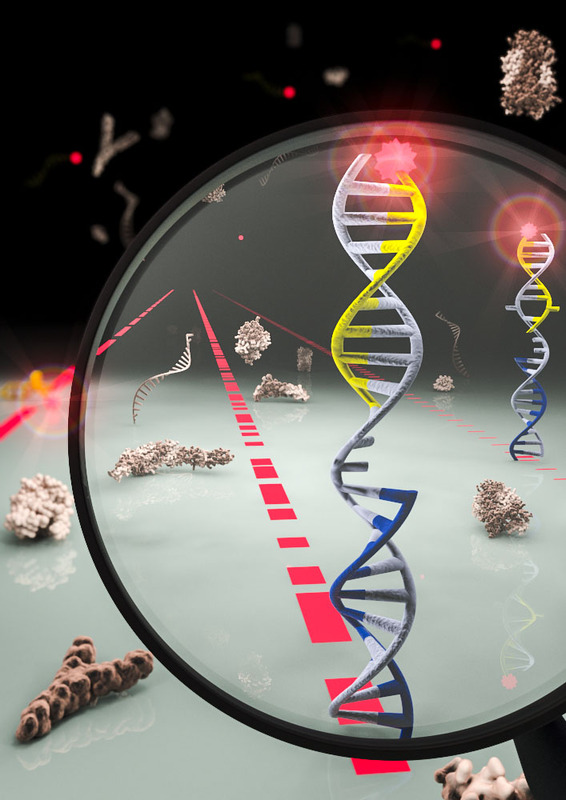 The resulting mechanistic understanding is harnessed to engineer more efficient proteins to meet biotechnology needs, whether to break down biomass to create feedstock for renewable fuels and chemicals, or create prebiotic carbohydrates. 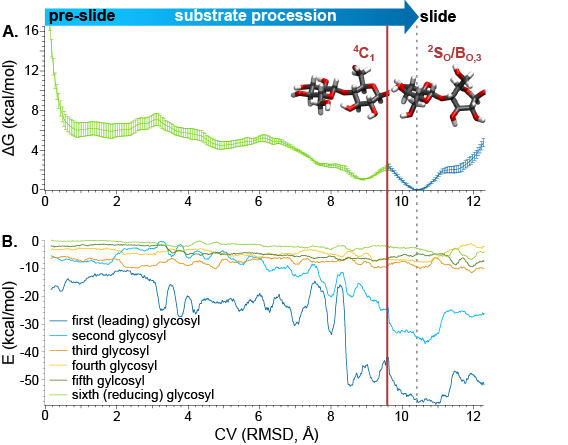 Molecular simulations allow us to discover fundamental mechanistic processes, such as the overall energies associated with carbohydrate procession into an enzyme (A), and the individual structural components governing the mechanism, such as electrostatic interactions as a function of position (B). These simulations create rich data sets from which we can determine these structure-function relationships and use them to make predictions of how mutations to proteins can change function, thus enabling rational enzyme design. 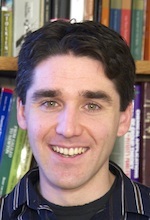 Bryan R. Goldsmith, PhD, is Assistant Professor in the department of Chemical Engineering within the College of Engineering at the University of Michigan, Ann Arbor. Prof. Goldsmith’s research group utilizes first-principles modeling (e.g., density-functional theory and wave function based methods), molecular simulation, and data analytics tools (e.g., compressed sensing, kernel ridge regression, and subgroup discovery) to extract insights of catalysts and materials for sustainable chemical and energy production and to help create a platform for their design. For example, the group has exploited subgroup discovery as a data-mining approach to help find interpretable local patterns, correlations, and descriptors of a target property in materials-science data. They also have been using compressed sensing techniques to find physically meaningful models that predict the properties of perovskite (ABX3) compounds. 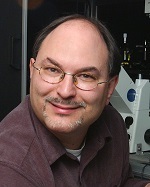 Prof. Goldsmith’s areas of research encompass energy research, materials science, nanotechnology, physics, and catalysis. 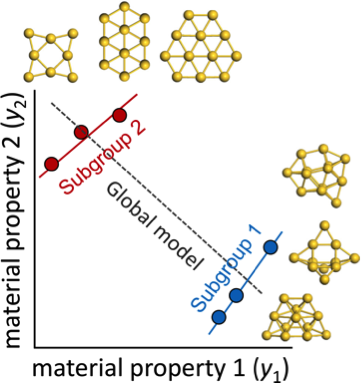 A computational prediction for a group of gold nanoclusters (global model) could miss patterns unique to nonplaner clusters (subgroup 1) or planar clusters (subgroup 2). 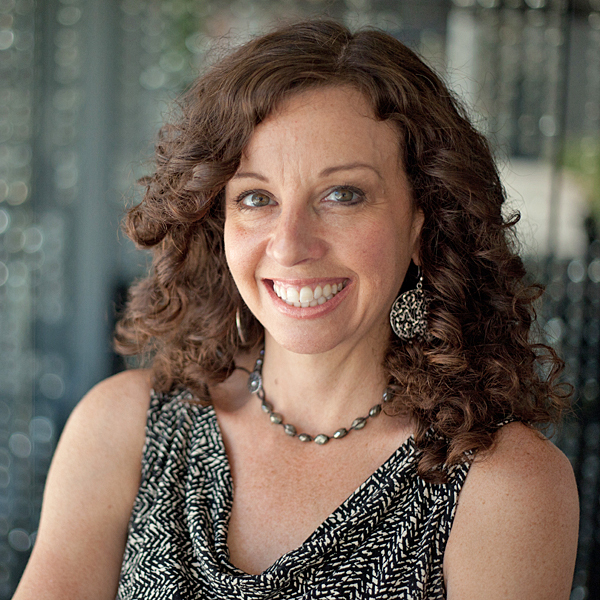 Sharon Glotzer, PhD, is the Anthony C. Lembke Department Chair of Chemical Engineering, the John Werner Cahn Distinguished University Professor of Engineering, and the Stuart W. Churchill Collegiate Professor of Chemical Engineering, in the College of Engineering, at the University of Michigan, Ann Arbor. Prof. Glotzer and her group are focused on the new revolution in nano-science, engineering and technology is being driven by our ability to manipulate matter at the molecular, nanoparticle, and colloidal level to create “designer” structures. The Glotzer group uses computer simulation to discover the fundamental principles of how nanoscale systems of building blocks self-assemble, and to discover how to control the assembly process to engineer new materials. By mimicking biological assembly, we are exploring ways to nano-engineer materials that are self-assembling, self-sensing, and self-regulating. The group is developing theory and molecular simulation tools to understand these materials, and elucidate the nature of supercooled liquids, glasses, and crystallization. The Glotzer group develops in-house, open-source software for simulation, data analysis, and more. We invite the scientific community to learn more and utilize our software. Paul Zimmerman, PhD, is Assistant Professor of Chemistry, College of Literature, Science, and the Arts, at the University of Michigan, Ann Arbor. The Zimmerman research group is a pioneer in computational chemical reaction discovery, and has developed algorithms which map out complex multi-component, multi-elementary step reaction mechanisms without reliance on prior chemical knowledge. These methods, being low computational cost compared to other quantum chemical techniques, provide a large amount of detailed and accurate chemical information to be processed and exploited. These data present an opportunity for application of statistical methods, specifically from machine learning, to determine the key chemical features that enable chemical reactions to occur. Machine learning not only provides a detailed analysis of how chemical processes work, but also provides a rapid, predictive method to determine the rate and selectivity of novel chemical reaction sequences. 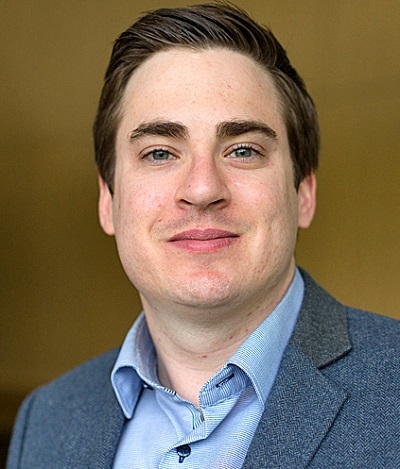 Ongoing work in the Zimmerman group is taking advantage of tools such as the Kernel Ridge and logistic regressions, k-nearest neighbors, and genetic algorithms to transform chemical reaction data into predictive tools applicable to many types of chemistry. 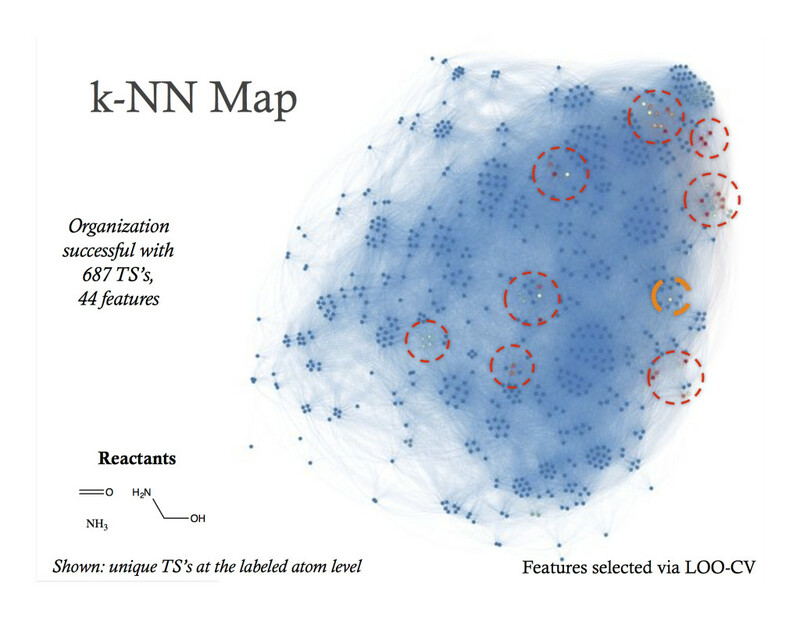 Successful k-NN organization of reaction data involving nearly 700 unique chemical reactions.